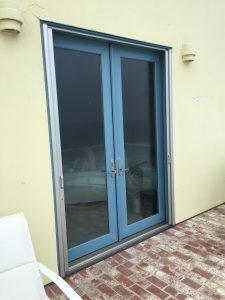 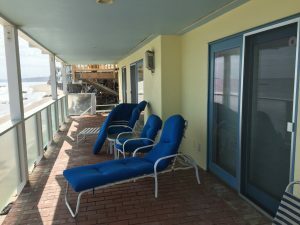 If you are looking for a Mobile Screen Door Service in Malibu Beach that comes to your home and gives you a free estimate and shows you samples and brochures of our Retractable Screen Doors with a friendly smile you found it! 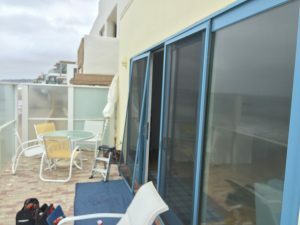 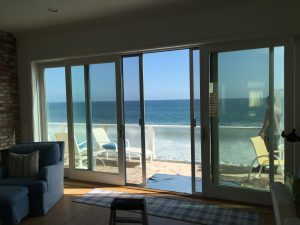 We have installed screen doors in Malibu for many years. 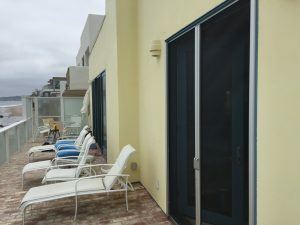 The climate is beautiful and the weather is sunny and foggy. 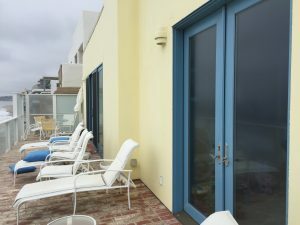 A lot of salt air breezes through the open doors of these homes and mansions. 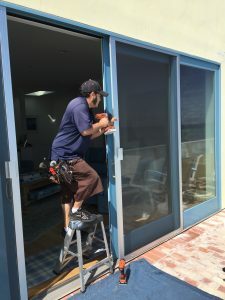 No matter what window and door company installed your existing glass doors or replacement doors and windows we can help. 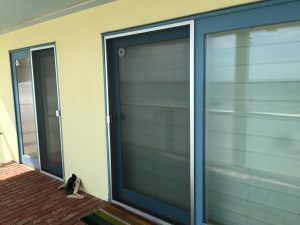 There are many good window and door companies out there some of the most popular ones are Andersen, American Vision, Pella, Milgard, JELD-WEN, Window World. 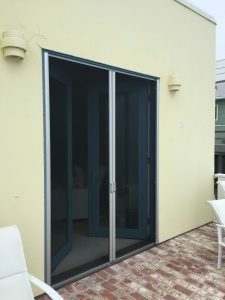 Retractable Screen doors has many applications and can be installed in any one of these doors or any other door casement that you may have.